Replacement mask cushion for the Respironics FullLife Mask. Any cushion size will fit the frame of your mask. 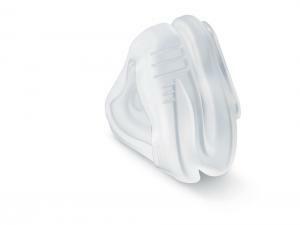 Respironics designed this mask with a universal frame so you can change your cushion size to any other size available.